I'm so glad the ZWR Eagles Report Cards are back! One of my favorite parts of the football season. 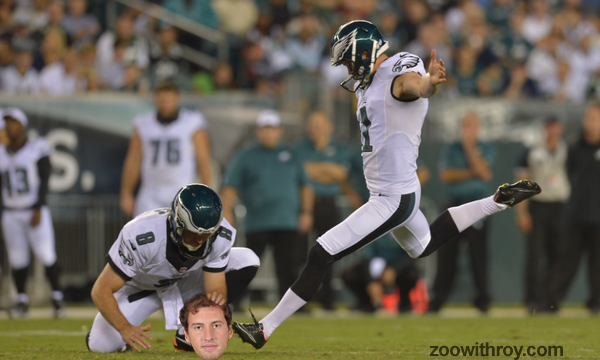 Also: YAY CODY PARKEY!! !